MID-CENTURY MODERN ESTATE HOME SITUATED IN THE EXCLUSIVE GRAND CONCOURSE AVENUE ROADS NEIGHBORHOOD. ENJOY MAXIMUM PRIVACY IN THIS HALF ACRE HEDGED CORNER LOT. MODERN ELEGANT INTERIOR BOASTS 4/4 SPRAWLING SPLIT FLOOR PLAN WITH MULTIPLE LIVING AREAS, SPACIOUS EAT-IN KITCHEN, BONUS IN-LAW QUARTERS. UPGRADES GALORE: NEW ROOF, IMPACT WINDOWS, AC, SAVING THOUSANDS IN INSURANCE. BUILD YOUR DREAM POOL. WALK TO COMMUNITY CENTER, COUNTRY DAY, GOLF, DOWNTOWN SHORES. SMARTLY PRICED. READY FOR YOUR FINISHING TOUCH! Spectacular WATERFRONT home situated on an OVERSIZED PIE SHAPED CUL-DE-SAC POINT LOT.Desirable Tuscany 6 custom model features 5 Bd, 5.5 Ba, PLUS Exercise Room & Office.Elegant entrance with raised foyer & panoramic views from the moment you enter this impeccably maintained home.Gourmet kitchen with all luxury brand appliances.Spacious open floor plan with triple split bedrooms, marble flooring and custom architectural details throughout.Private pool & patio with tranquil LAKE & stunning SUNSET VIEWS! Impeccable Pinecrest home on half acre. Beautiful kitchen, stainless steel appliances, granite counter tops and coral rock wall with fireplace. Wood floors through bedrooms. Tropical landscaping, renovated pool and deck with outdoor kitchen. New Roof 2014. JUST REDUCED! 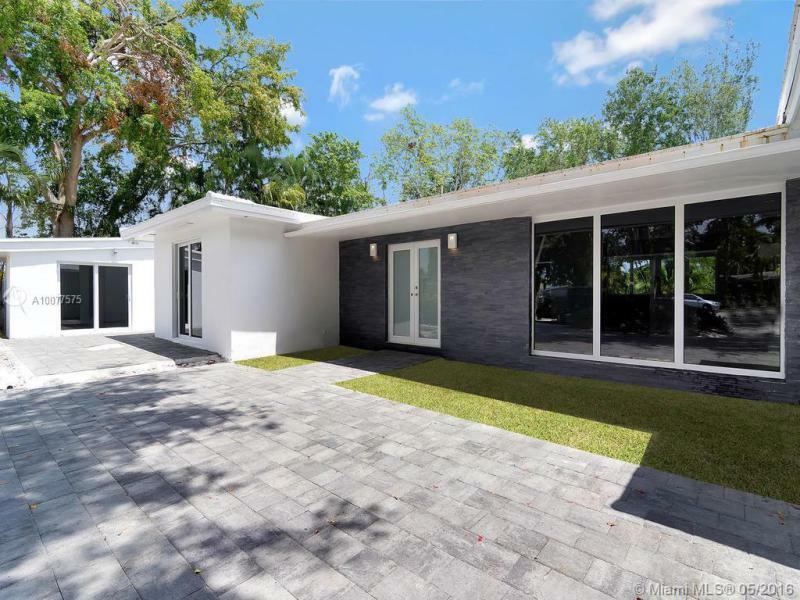 Totally remodeled high-end contemporary home inside Enchanted Lakes gated community. 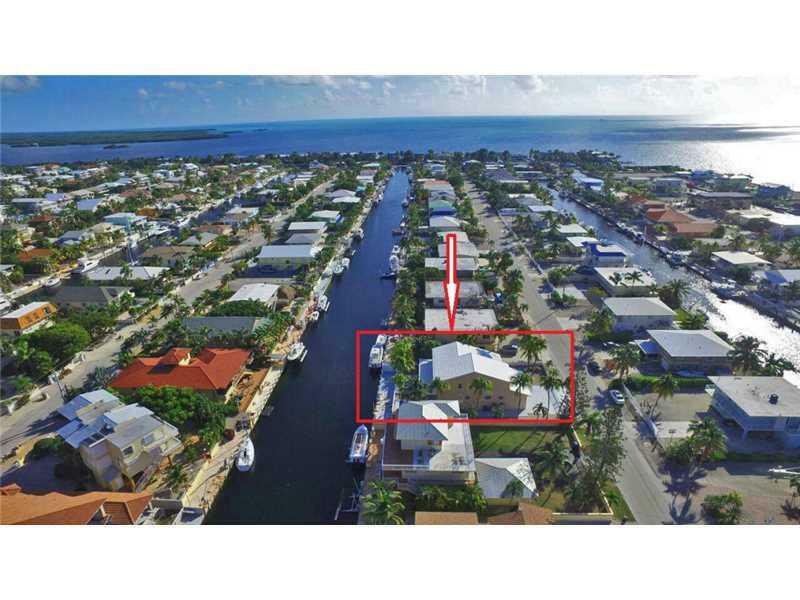 Huge 17,375 point lot which offer lots of privacy & lake views with access to the Intracoastal. New floors, new bathrooms, new Kitchen, new AC machines, new plumbing, new LED lights, new hurricane impact doors & windows, new landscape, new everything!!! Lots of natural light, you need to see it for yourself. 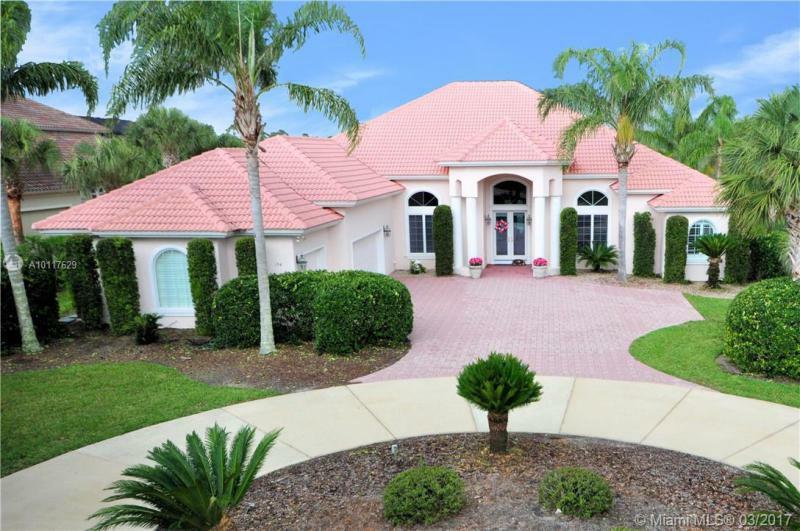 5 beds, 4 full baths, open concept layout. 2 car garage. A Rated Schools.